The colony of Van Diemen’s Land was only a few years old when explorers first found ancient tree trunks buried in the mud of a river south west of Hobart. They were intrigued by the fact that the logs had evidently been lying there for many years, but were intact, untouched by the rot and insects that normally decompose fallen timber. They speculated that this timber might be the solution to the previously intractable problems experienced by wooden boat builders – how to stop the voracious marine borer or screw worm. They were right; it turned out to be the best boat building timber in the world. Because they were first found in the Huon River the trees were called Huon pines, but further explorations showed that this river is only the eastern extent of their range, and the wet temperate rainforests of the Gordon River and its tributaries are the centre of their distribution. It was to exploit the rich stands of Huon pine growing nearby that Governor Sorell sent two ships and 200 convicts and guards to establish the penal settlement on Sarah Island in Macquarie Harbour in 1822. In a process that, today, would be called ‘value – adding’, the settlement quickly developed into a boat building yard – the biggest in the British colonies at the time. They built 131 vessels in 12 years on Sarah Island and the largest was even bigger than the cruise boats which now visit the island daily. 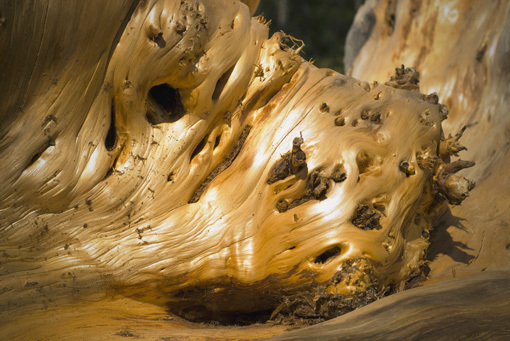 It was ‘green gold’ – Huon pine – which drove this amazing enterprise. The town of Strahan was established in 1887 principally to provide services to the mines in the hinterland, and it also became a base for the timber getters – called ‘Piners’. Families such as the Abels, Dochertys, Cranes and Morrisons had several generations of men working on the banks of the Gordon River and its tributaries harvesting the tress with axe and crosscut saw, and moving them into the rivers using just block and tackle, and lots of muscle. Very few piners went back into the forests after World War ll, and the felling of green trees stopped completely by the 1970’s. But because the timber does not rot and the logs float green, they can be utilised by sawmillers decades after they were first cut. 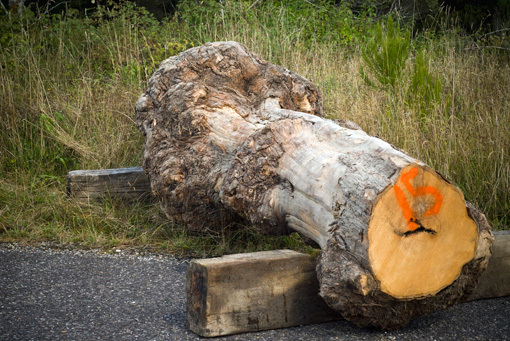 These days the industry is carefully controlled, with stockpiles of logs collected prior to the flooding of their habitat by hydro electric schemes being the mainstay. 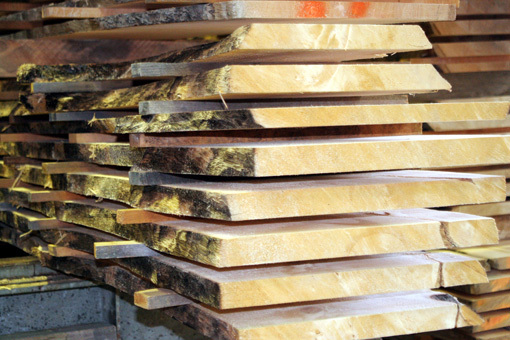 There are just three sawmills in the world with a license to cut Huon pine sawlog, and we expect the supplies of salvaged, dead timber, carefully husbanded and managed with skill and respect, to last at least two more human generations. Meanwhile in the rainforests of the Gordon River, deep within the Tasmanian Wilderness World Heritage Area, 8,000 hectares of Huon pine habitat – containing trees from tiny seedlings through to ancient giants – ensure that this remarkable Tasmanian will grace our planet for hundreds of generations to come.